Cloud Imperium Games has been providing several development updates to the game’s backers recently, and we start with the introduction of a new ship. 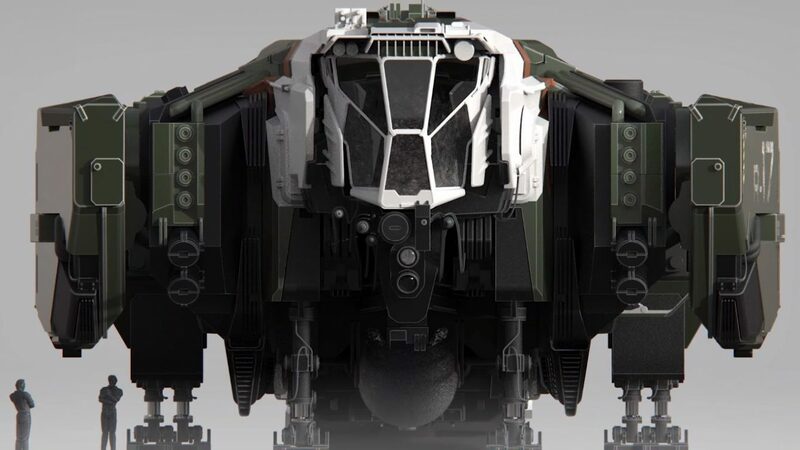 The latest Around the Verse episode reveals the Anvil Vulcan, which also happens to be the first multirole ship that can be considered a starter, allowing players to use its drones for refueling, repairing, and reloading. While it’s not good at combat, the Vulcan is a very versatile support ship. 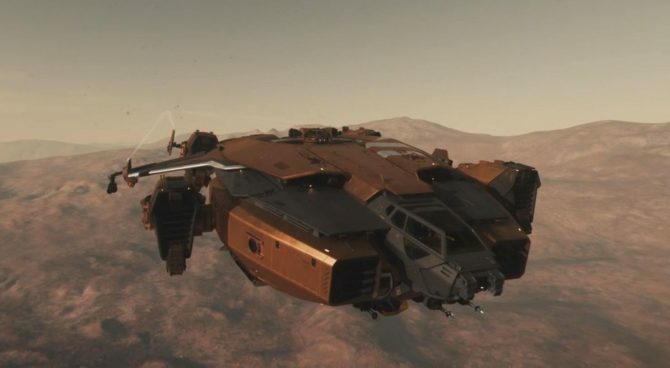 We also get an update on the Anvil Terrapin, and a look at the Origin 600i in the latest episode of Bugsmashers. 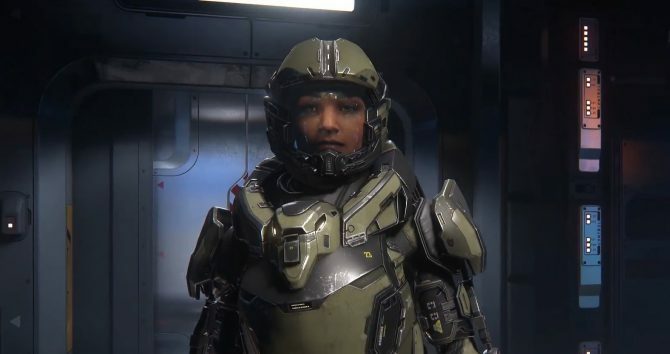 On top of that, we also get a video Q&A with Lead Systems Designer Dan Trufin and Live Game Director Todd Papy talking about mining and salvaging, on top of very interesting combat like hiring and nurturing AI crew members for bigger ships. 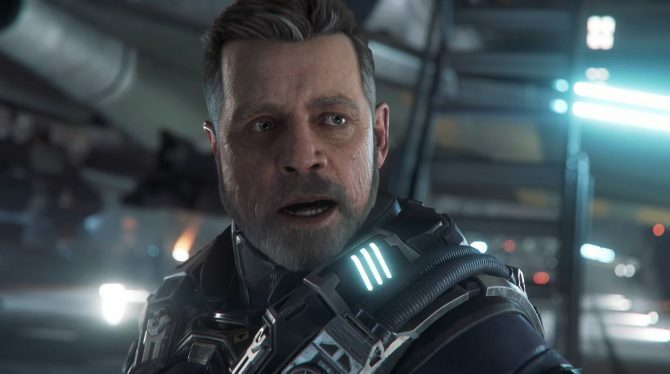 If you want to see and learn more about Star Citizen, you can read our report about the current employee headcount, more info on the single-player campaign Squadron 42 directly from Chris Roberts, the spectacular vertical slice of the campaign, and a version of the same footage with commentary from the developers, another video featuring the Coil, and a teaser starring Mark Hamill. You can also read more about the soundtrack, and the plans for the next major update to the persistent universe, that will be alpha 3.1 in March. Incidentally, you can expect a juicy interview with Head of Development Erin Roberts to come on DualShockers early next week, so stay tuned! For the sake of full disclosure, please keep in mind that the author of this article is one of the backers of Star Citizen‘s crowdfunding campaign, which now sits at $178,809,310 with 1,986,407 registered users.